Nandurbar Police invites application for the post of 455 Police Patil in Nandurbar Police Department. Interested candidates must fill and submit their applications before 13 August 2018. 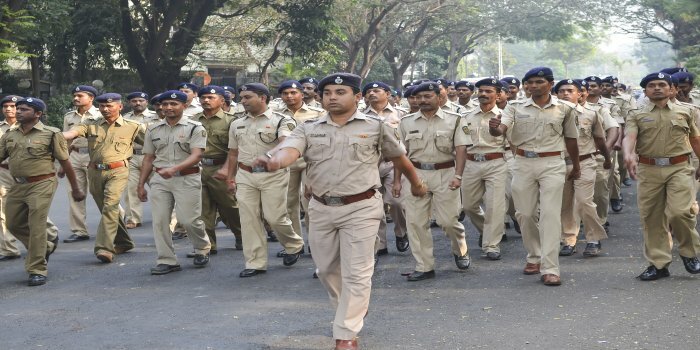 To get complete details about Maharashtra Police Recruitment 2018 read below.